Play Vegas Mania at Slotland for Huge Slot Wins! Play now to make real, Vegas-style wins from the ease of your own screen. The bright reels of this exciting slot offer Wilds, Double Wilds, Free Spins, and more. Sign up up today and get ready to win as soon as you click spin! First make your bets, up to $4 a payline, then click Spin to set the reels turning. Find among the Vegas symbols Wilds & Double Wilds, to increase your chances of scoring winning combinations and double your wins. 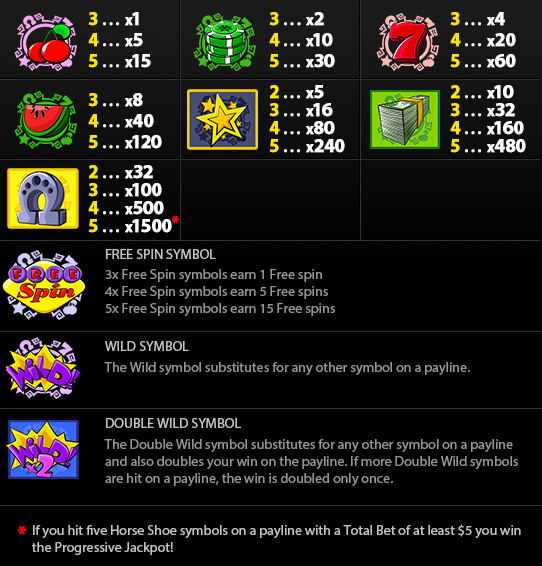 Plus the Free Spins symbols will gift you bonus rounds!